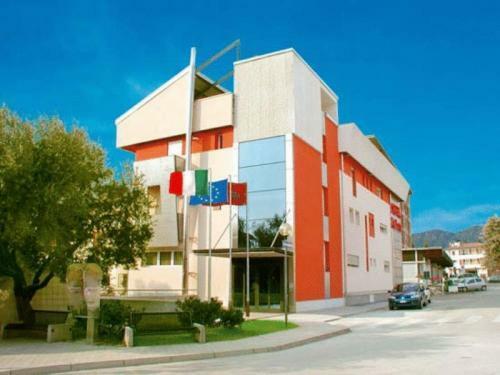 Hotel Dal Ponte Bassano del Grappa, Hotel Italy. Limited Time Offer! Hotel Dal Ponte. 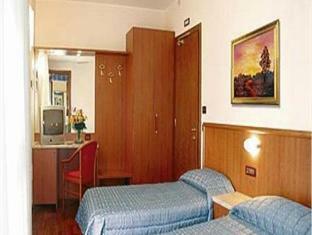 "Hotel Dal Ponte" has 3 stars. 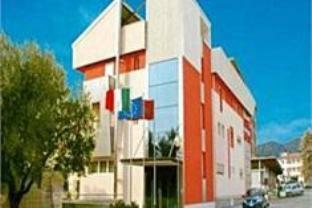 The accommodation is an excellent place to stay when exploring Bassano del Grappa. 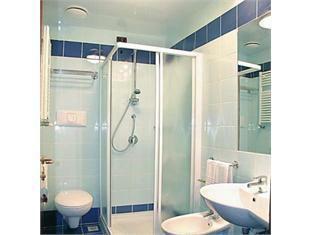 The rooms have been described as air-conditioned. The soundproof and air conditioned bedrooms give you the opportunity to relax without being disturbed by external noises or high temperatures. For a drink in the evening, you will find the bar most welcoming. Staying in touch with friends and family is made easy with free Internet access. 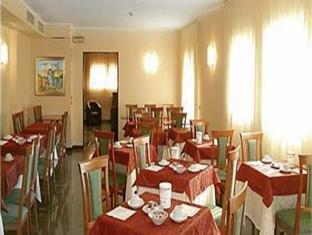 Hotel Dal Ponte is just 200 metres from Bassano del Grappa's historic centre. 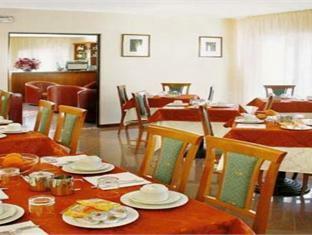 It offers free private parking and air-conditioned rooms. 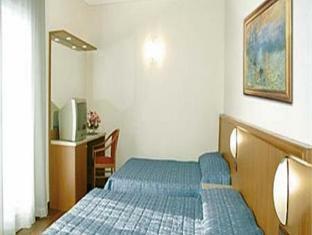 Staff at the Dal Ponte Hotel can assist you with area information, car rental, and tours.